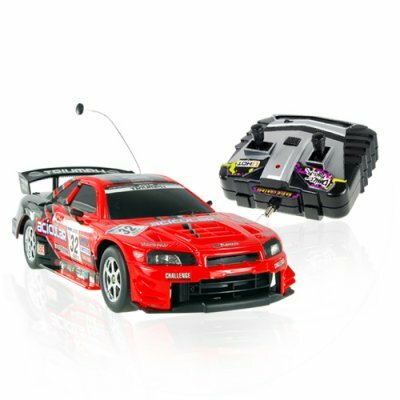 Successfully Added Radio Control Drifting Toy RC Racing Car (220V) to your Shopping Cart. The charger for this product is 220V. Can this RC racing car be used outdoors? Can it be used outdoors after it has rained? It is not advisable as some water may get into the circuit system and damage the RC Racing. What is the wheel adjustment for? The wheel adjustment will help you straighten the front wheels, as time can cause wear and tear. This way you get much more longer use out of this durable and amazing RC toy racing car for years to come.